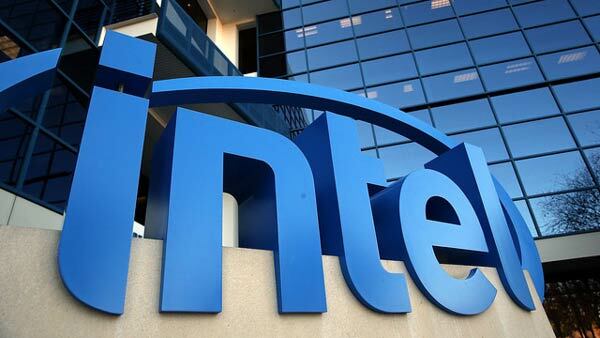 Intel is partnering with Luxottica, signing a multi-year research-and-development collaboration with the Italian luxury eyewear brand to develop fashionable smart eyewear in time for a product launch next year. The U.S. chipmaker broke the news yesterday, stating that the partnership will “deliver smart, fashion-forward products that are meaningful and desirable to consumers.” It has become evident that Intel is putting a lot of its focus in being at the forefront of future trends in the wearables market, having missed the boat in the mobiles market to rival ARM already. To reflect this, it hosted the first ever Make it Wearable challenge earlier this year to encourage developers to come up with the next big idea in wearable technology. The company also seems inclined to partner with established brands and having signed deals with Fossil for smartwatches, bough the Basis fitness band, whilst powering the SMS Audio BioSport earbuds and the Opening Ceremony MICA bracelet with its chip technology. In addition, recent leaks suggest that Intel’s embedded chips is also powering the next generation of Google Glass. The Luxottica Group is best known for brands such as Ray Ban, Oakley and Persol, in addition to holding licenses to use brands including Chanel and Tiffany. The world’s largest eyewear maker said that the frames developed with Intel would serve very specific purposes, and would not compete with its existing deal to manufacture and distribute Google Glass. The two aims to collaborate on creating “premium, luxury and sports eyeware with smart technology” that users would actually want to wear, unlike the current overly utilitarian, or to put it straight, plain ugly approach to smart glasses. Pushing boundaries or R&D to anticipate what smart technology for eyewear will look like in the future, there won’t be long to wait to see the result as the team expects a product in 2015, though no financial details about their agreement have been disclosed with the announcement.